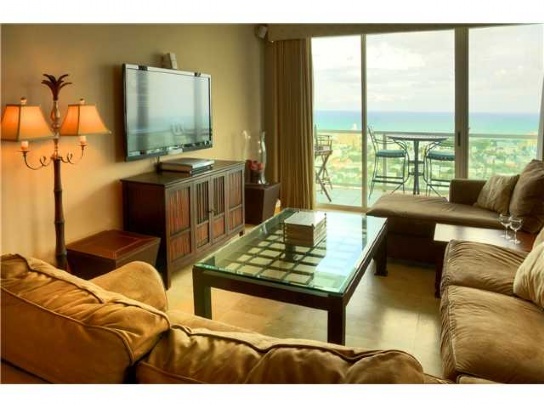 Our featured penthouse is in one of the most conveniently situated condominium complexes in Miami Beach. 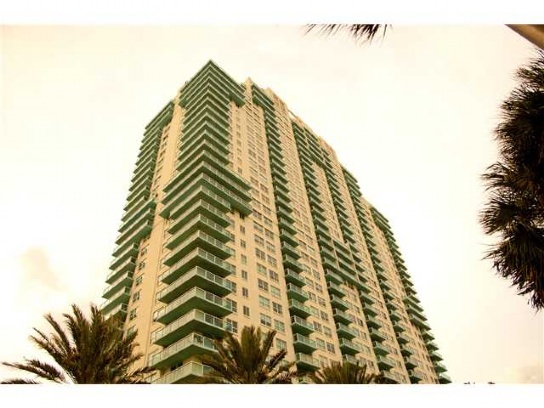 The Floridian condominium is located at 650 West Avenue and is in walking distance to a Crossfit, Whole Foods, incredible dining at Oliver’s and Taste Bakery, and so much more. 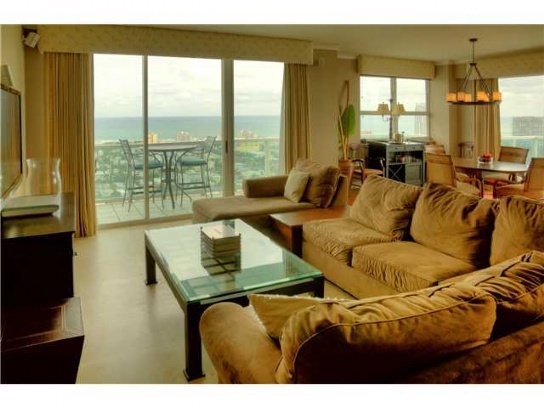 It has two resort style swimming pools, one on the ground level, and another at the sixth floor. The fitness center overlooks the sixth floor pool and it has a fully stocked convenience store and spa. It also has outdoor basketball courts and tennis courts, all on the sixth floor, so even in the hotter months, you have a wonderful island breeze. 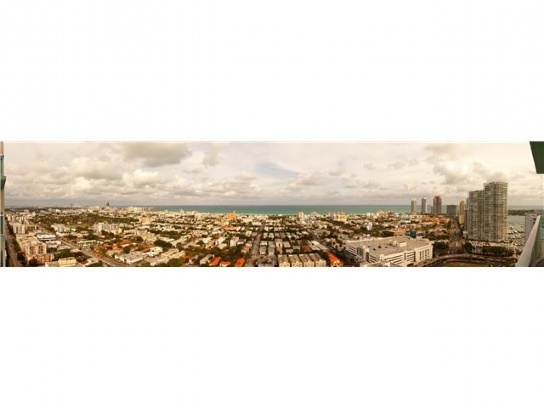 It is less than a minute to get on the MacArthur Causeway, making the trip to downtown only a ten minute drive and the Miami International Airport is a 20 minute drive. 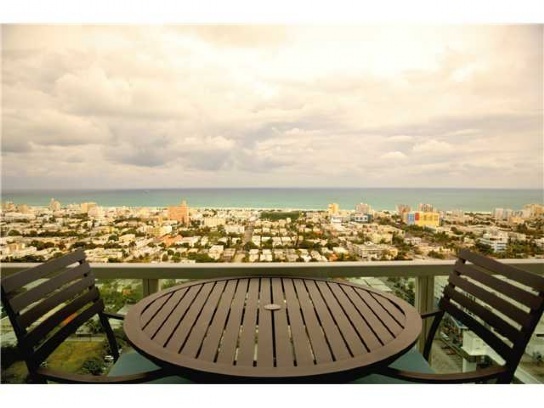 Our featured property in The Floridian is Penthouse 8. 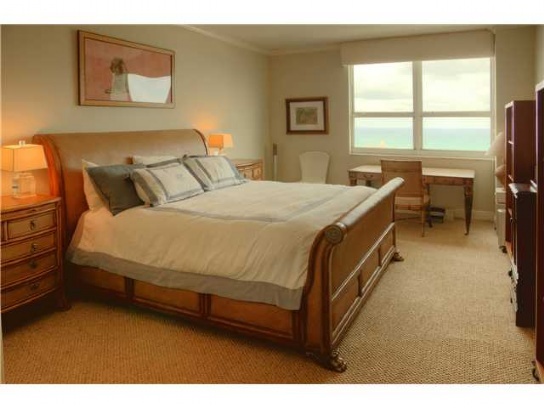 It is listed at an incredibly low price of $875,000. 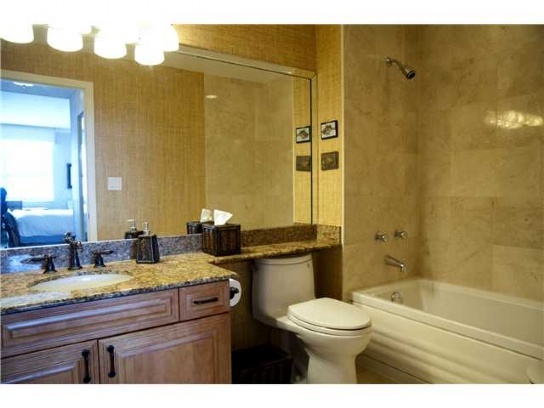 The home has 1,456 square feet of living area and has two beds and two baths. 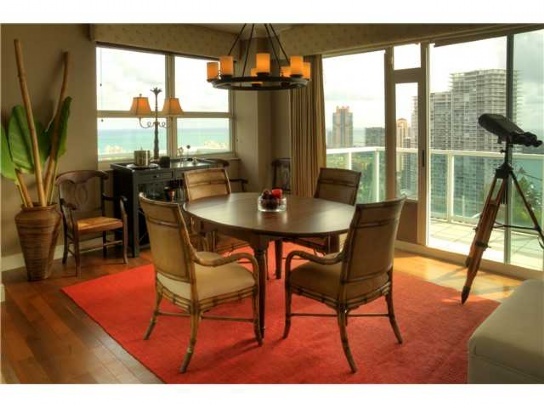 It is a corner unit with spectacular panoramic views from every room. 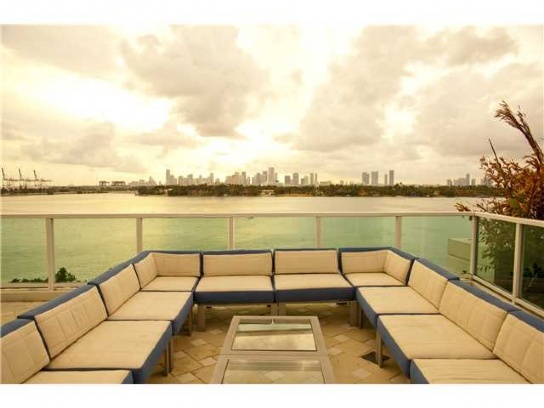 It features floor to ceiling windows, high ceilings, and has views of the ocean, city, Biscayne Bay, and you can view a sunrise or sunset perfectly. 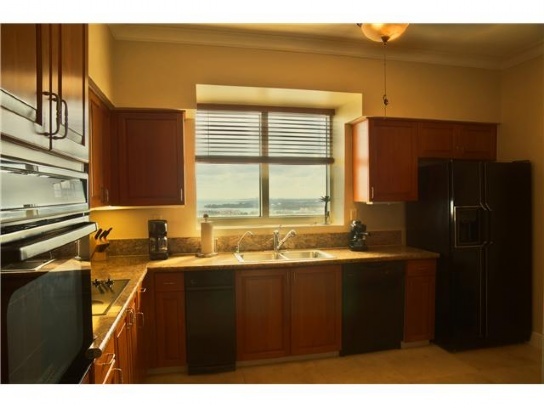 The flooring is all decadent marble, carpet, and wood, and appliances are all top of the line. It is a pet friendly building and in excellent fiscal standing. 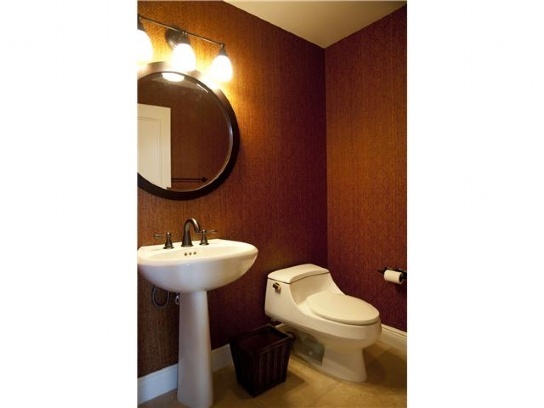 For more information on this unit and others, contact us today.